The core principle of this ea is the power of Volumes. 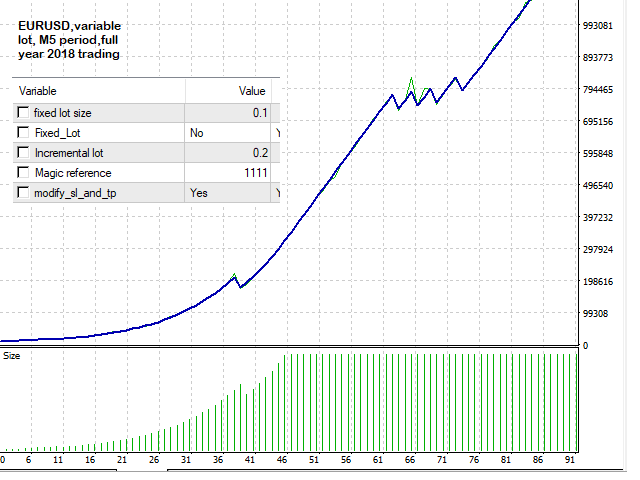 The Straight Line Trader uses volumes to determine entry. 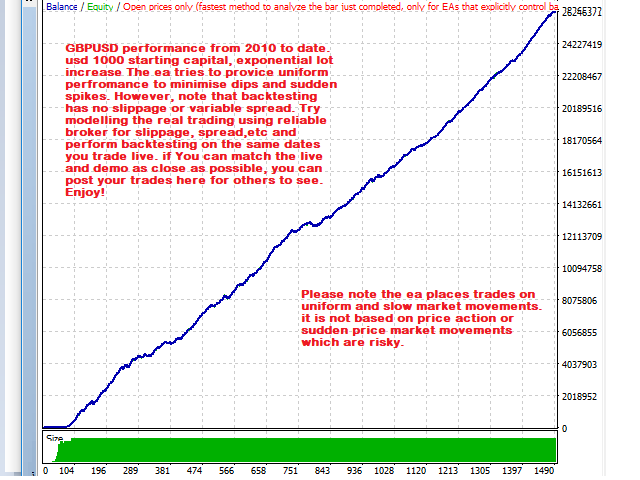 It then uses derived indicators to determine stop (target and risk) levels. 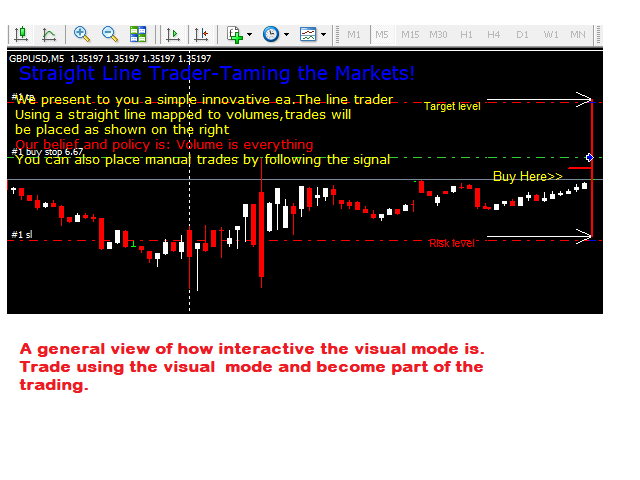 The entry point is the the center of the vertical line and the take profit/stop loss levels is either the top or bottom of the vertical line. 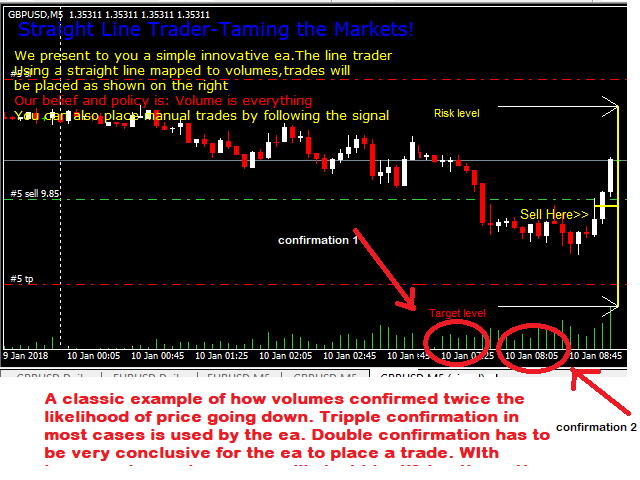 The ea auto detects when the volume is indicative of conclusive market movement. 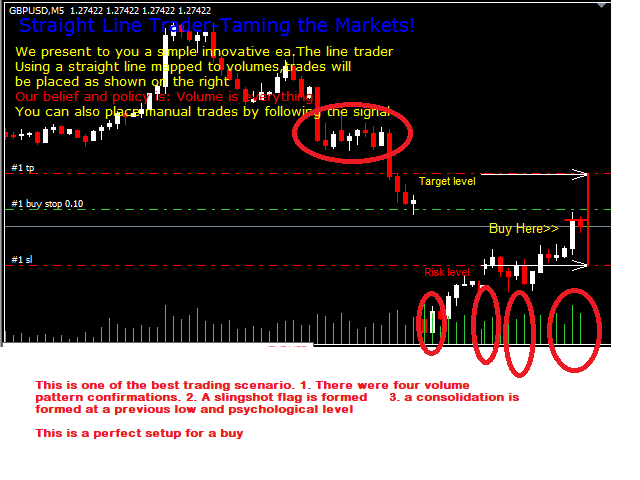 Double or triple volume confirmations are needed to place a trade. Psychological levels and points of resistance and support are also part of the equation. 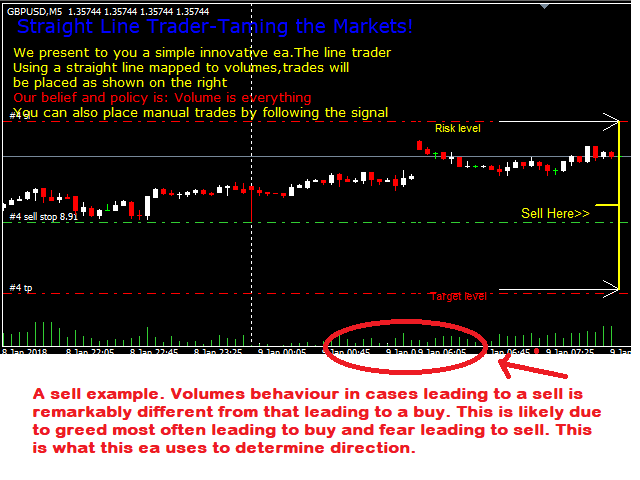 Use of Volumes differs from use of indicators in that indicators give indication after price has moved and most often is normally to late Volumes precede price movement. 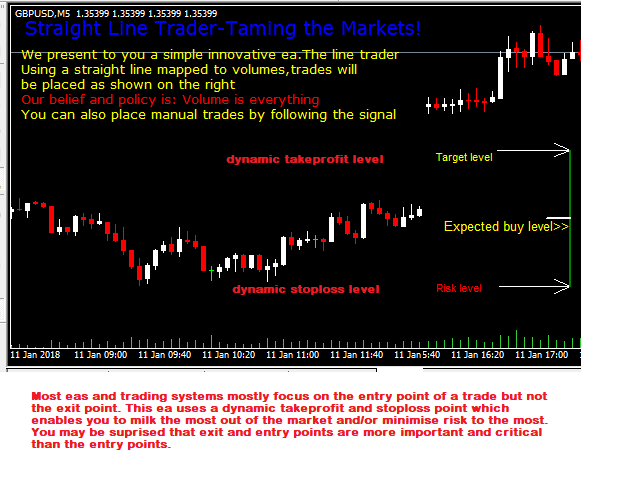 In essence, volumes tame the price and price tames the indicators. 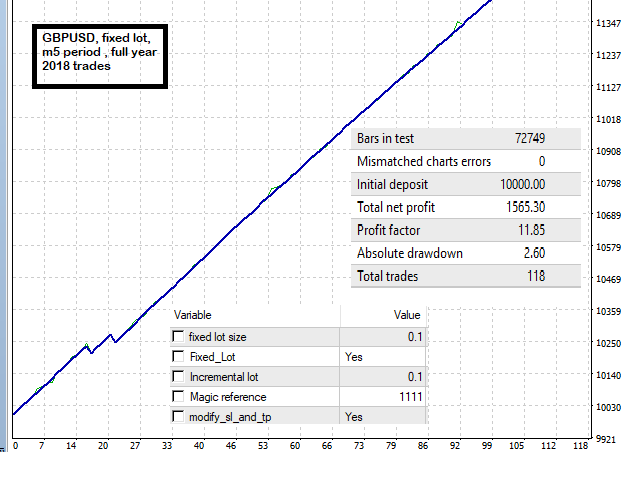 Thus volumes can give you time to tame the markets and be in charge of profitability.however do not this is not a promise of profits.success is dependent on discipline,following instructions,existence of adverse broker conditions such as level of slippage and spreads, and money management. 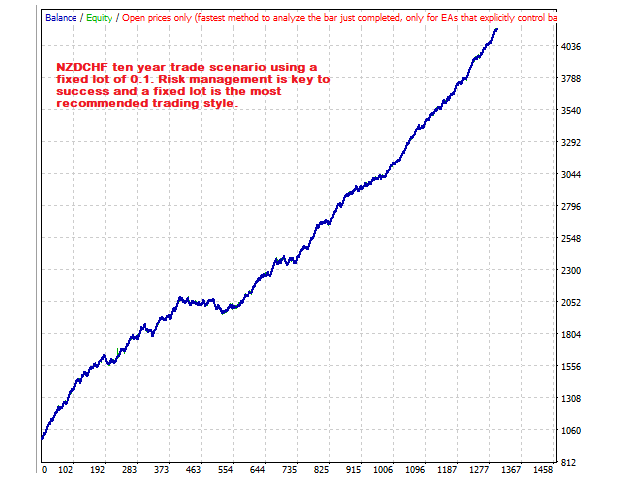 The M5 timeframe is strongly recommended. Fixed lot size - the EA will trade using fixed lot size defined here. Incremental lot. 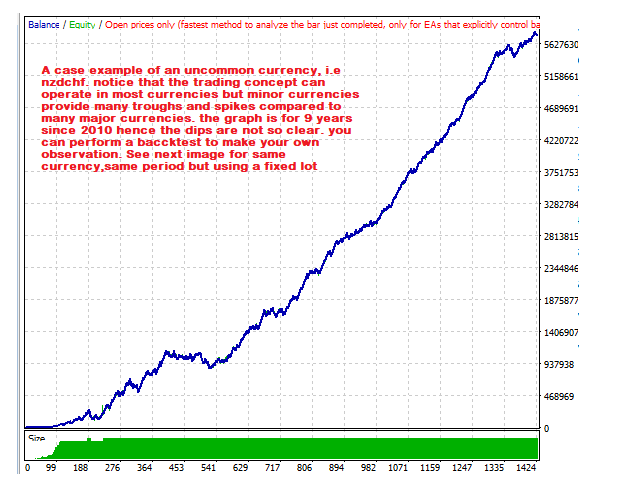 a lot size equal to what you define here will be placed for exponential increase of lot.